I just came back from my run to find these gorgeous Groove Pants *Organic Multi State Of Mind Print/Static Grey. Gorgeous but I need to mull over whether or not I really, really need these considering I have a Candlelight Tank Multi State of Mind Print. 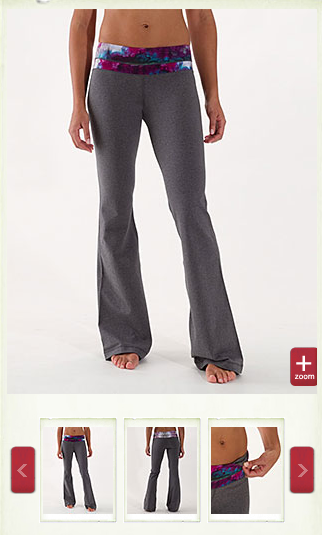 Dear Lulu, please reserve these in a size 8 for me while I decide. "Hustle Jackets ~ Current Poncho Stripe Prints"
"Eeeek! In Love With Ikat Print"